Along with three exciting premieres happening in April and May, preparations for The Watermill Center’s International Summer Program are in full swing! Workshops are being organized, and participants have been chosen. Don’t miss the highlight of the summer in the Hamptons, Tabula Rasa: The 26th Annual Watermill Center Summer Benefit & Auction on July 27. 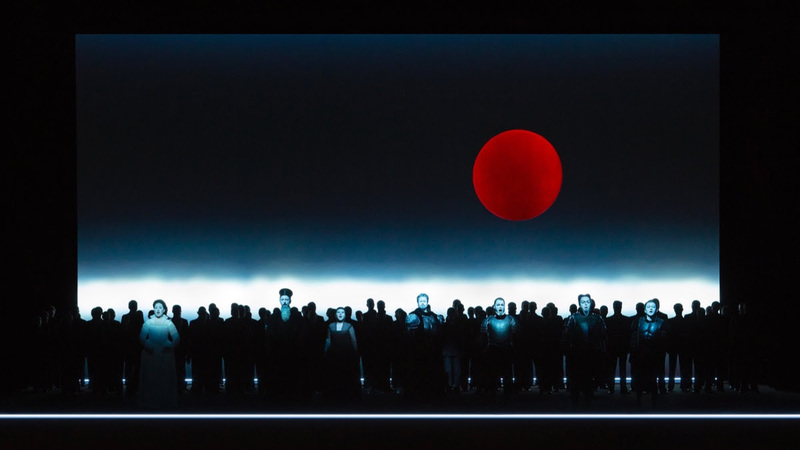 OTELLO – WHEN MISTRUST AND MANIPULATION BECOME A DEADLY MIX10 years after Bob’s memorable Freischütz (The Freeshooter), he returns to the renowned opera festival in Baden-Baden, Germany, with Otello by Giuseppe Verdi. This will be the last in the series of three major Italian operas directed by Bob (following last year’s openings of The Troubadour and Turandot). Conductor Zubin Mehta with the Berlin Philharmonic brings some surprises to Bob’s Otello. Opening on April 13 with further performances April 16, 19 and 22. 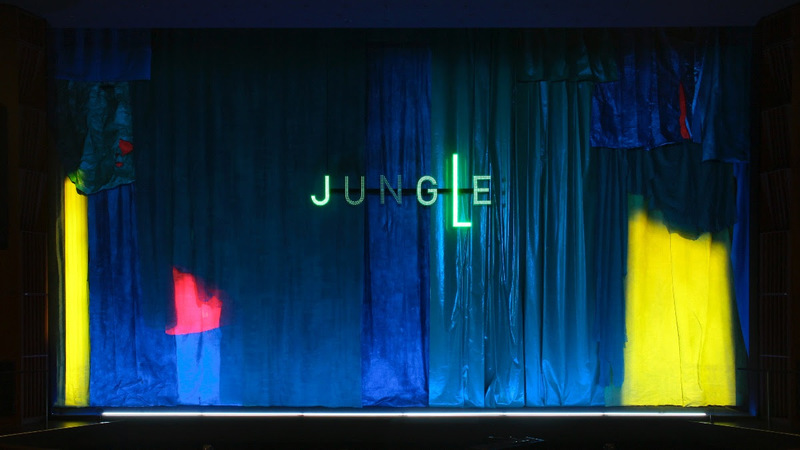 For the fourth time, Bob is teaming up with genius freak-folk duo CocoRosie for a retelling of Jungle Book, based on Kipling’s eponymous novel. The words of the British writer materialize through Bob’s ability to create unexpected and abstract visions that look at the world through the eyes of a child. As Bob put it, Jungle Book is “a work for all ages“. MARY SAID WHAT SHE SAID – AT STAKE: THE LIFE AND TORMENTS OF MARY STUART, QUEEN OF SCOTLAND AND FRANCEOne of this spring’s highlights is this new collaboration between Isabelle Huppert, Robert Wilson and Darryl Pinckney: the iconic French actress will embody Mary Queen of Scots. It is a story about love, power, betrayal – and about an unbridled urge for freedom – played by one of the most charismatic actresses of our time. 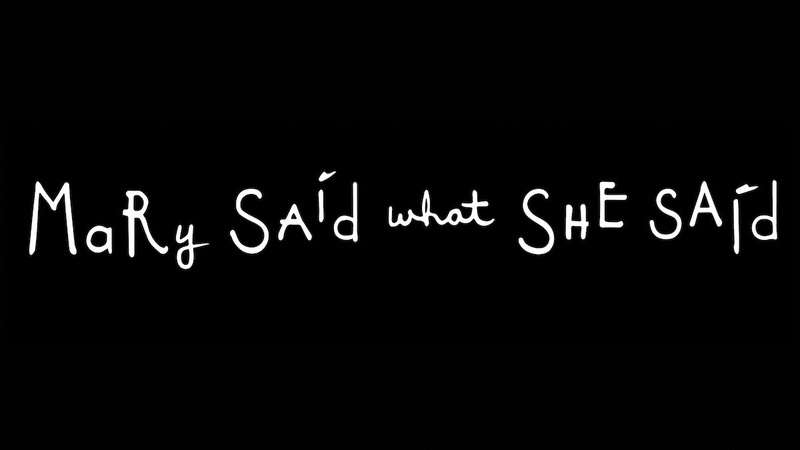 Mary Said What She Said will open in Paris, France, on May 22, followed by many more performances there and many tours, the first one being Vienna, Austria, May 30 – June 2. The Threepenny Opera (April 19-21 and 22) and Endgame (May 7-8) remains in the repertoire of the Berliner Ensemble. 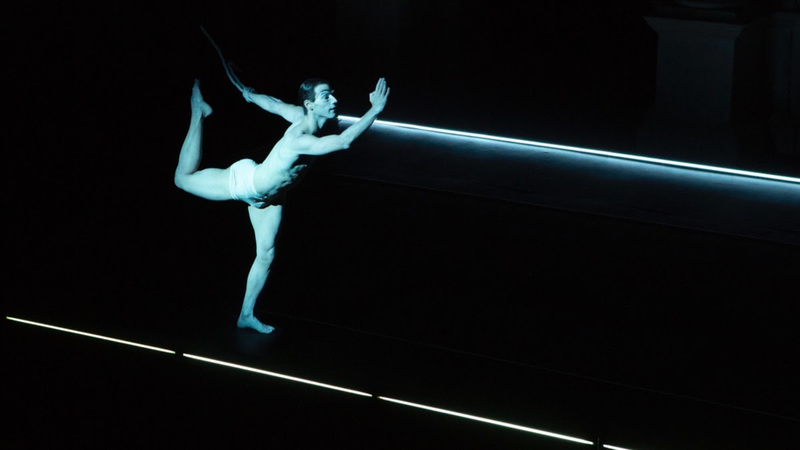 Endgame will also be performed in Winterthur, Switzerland, (June 5-6). The Sandman, with music by Anna Calvi, can be seen at the Schauspielhaus Düsseldorf (April 6-7 and 13-14) and will tour to Bergen’s Grieghallen, Norway, (June 1-2). Bob’s epic 1993 production of Madama Butterfly will return to The Dutch National Opera in Amsterdam, The Netherlands, (April 23, 26 and 29, and May 2, 5, 7, 10 and 13). Pushkin’s Fairy Tales remains a huge success and can be seen again at Moscow’s Theater of Nations, Russia, (May 4-5). After four years, Bellini’s belcanto masterpiece Norma will return to Zurich, Switzerland, (June 2, 5, 8, 12, 15 and 20). If you have never been there, the Ancient Theater of Epidaurus, Greece, is definitely worth a visit! What better way than doing it, than watching Bob’s production Oedipus (June 21-22). Last but not least, join Bob for Tabula Rasa: The 26th Annual Watermill Center Summer Benefit & Auction and get inspired by nature, art, installations, people.